30% discount for 30 purchases! 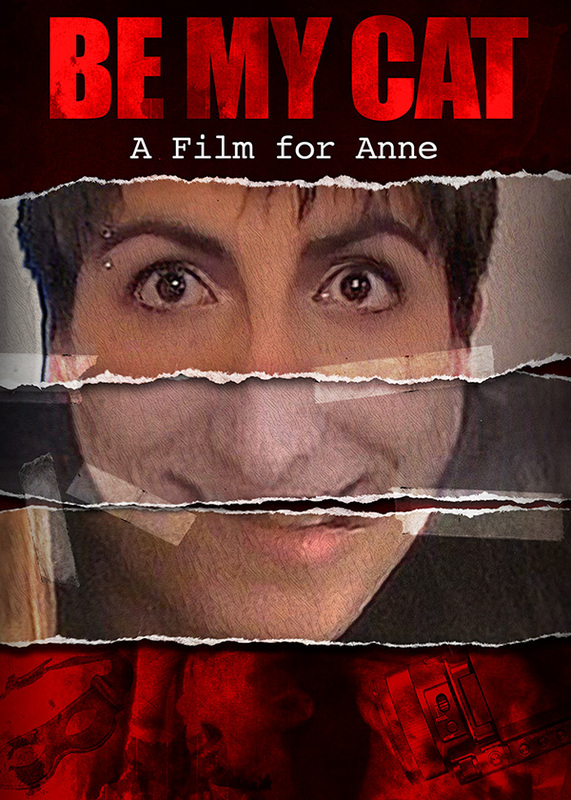 I saw that a lot of you tried to get Be My Cat: A Film for Anne on Vimeo On Demand with 50% discount last time, but couldn’t because the 5 purchases had already been taken by some of you who were faster. So I’ve just activated a new 30% discount offer available for 30 purchases this time, exclusively for you who subscribed on the movie’s website! Use the code 2017BeMyCat30 on Vimeo On Demand until the end of the coming weekend, January 8th! And by the way, Be My Cat has just been included in Dread Central’s Top 5 Horror Movies of 2016!!! Previous postHappy New Year! + 50% Discount!